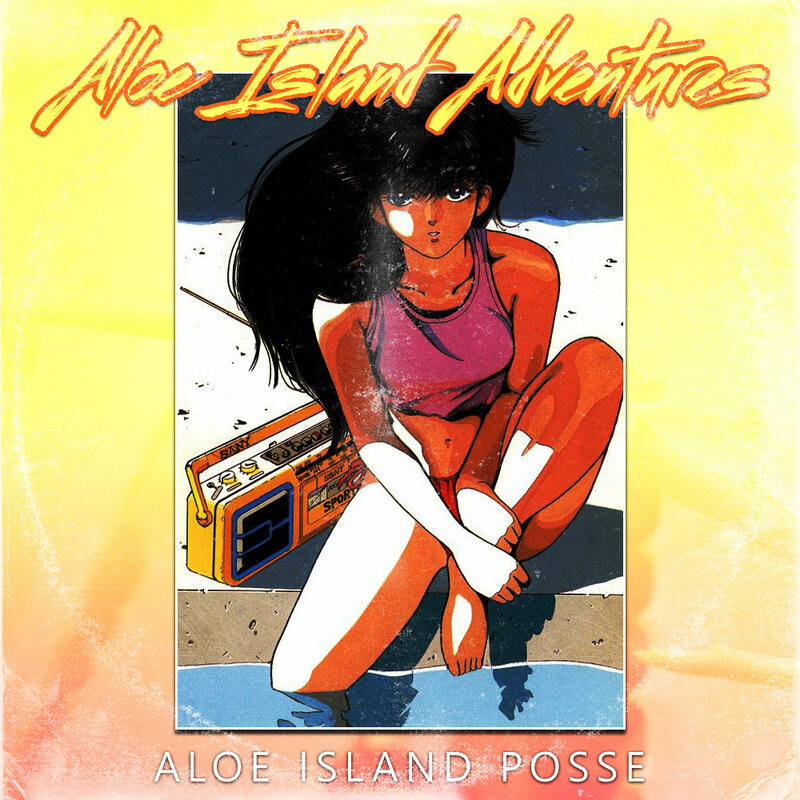 max first album ive fully listened to by aloe island posse, and i plan on listening to all of the others as well Favorite track: Oceanfront. ＦＲＯＳＴＯ Defnitely an island you MUST visit and put it in your collection, boeee! 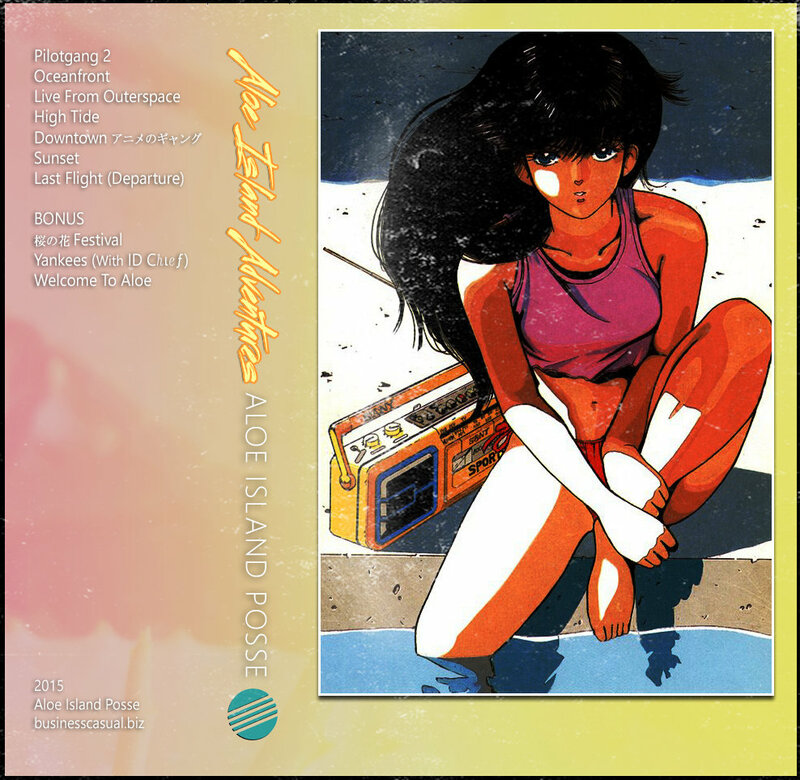 You will notice it is a small island due to the short length of the release indeed, but heeell you will enjoy its groovy energetic FutureFunk and its truly 80's Ｖａｐｏｒｗａｖｅ　にン浦 beach flavour [especially with my fav track ;D]. Get it. For your health. It is with no discussion my Favorite track: High Tide. REAL LOVE MUSIC Listening to this album always reminds me of the beach, I love it. 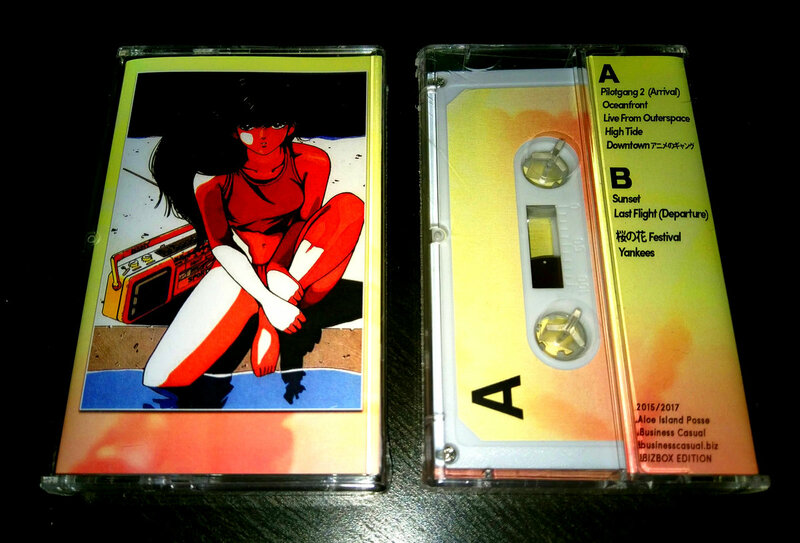 Favorite track: Live From Outerspace. Includes the entire album and 3 bonus tracks! 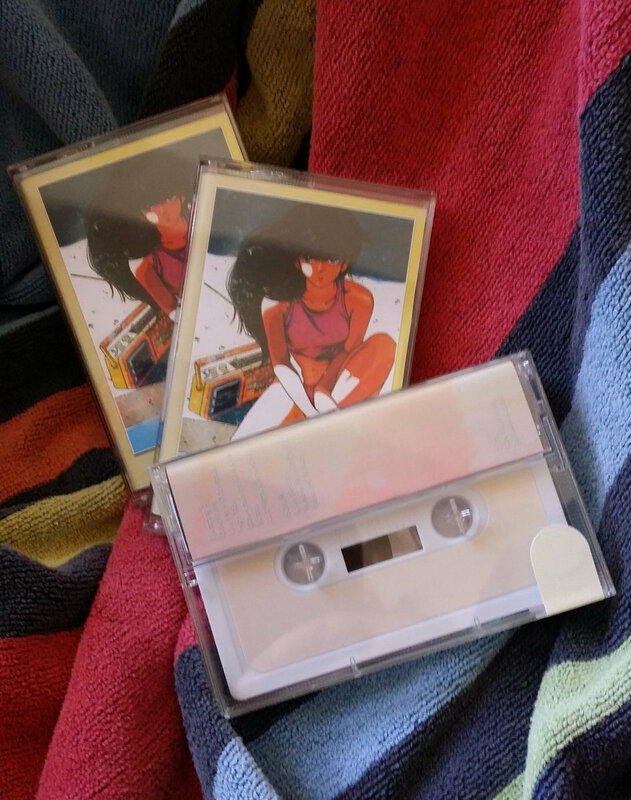 Includes unlimited streaming of Aloe Island Adventures via the free Bandcamp app, plus high-quality download in MP3, FLAC and more.